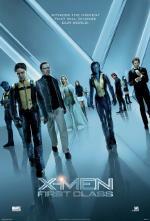 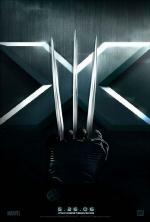 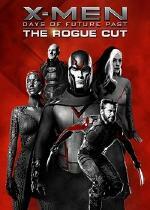 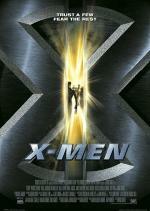 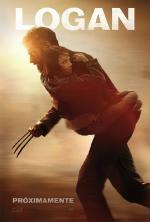 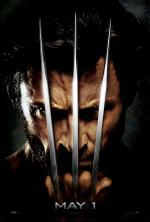 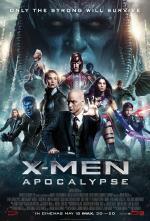 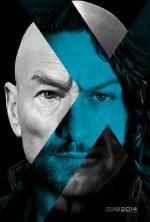 Like most of the films in the X-Men series X-Men: Days OF Future Past is set in the not too distant future. 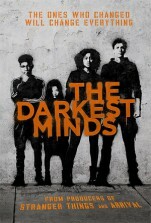 But the world is a very different place. 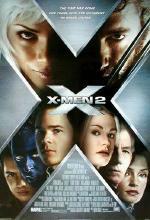 Large robotic creatures known as Sentinels have scoured the Earth killing off any mutants that they have come across while doing the same to any human they find that has the potential of passing down the Mutant X gene to other generations. 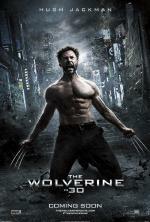 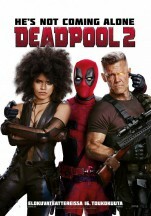 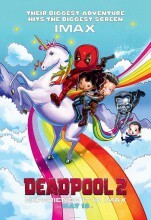 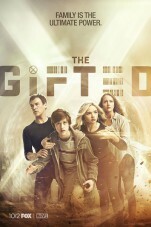 A small group of mutants made up of Kitty Pryde (Ellen Page  The East, Touchy Feely), Iceman (Shawn Ashmore  Breaking The Girls, The Barrens) plus others have managed to use Kittys time travel skills to escape the Sentinels but even that means living on the run. 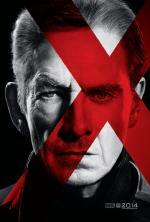 When they are found by Professor Xavier (Patrick Stewart  Match, Hunting Elephants), Magneto (Sir Ian McKellan  Miss In Her Teens, The Hobbit: The Desolation Of Smaug), Storm (Halle Berry  The Call, Movie 43) and Wolverine (Hugh Jackman  Prisoners, The Wolverine) it is quickly decided that something must be done or soon they will soon be facing their deaths as well.